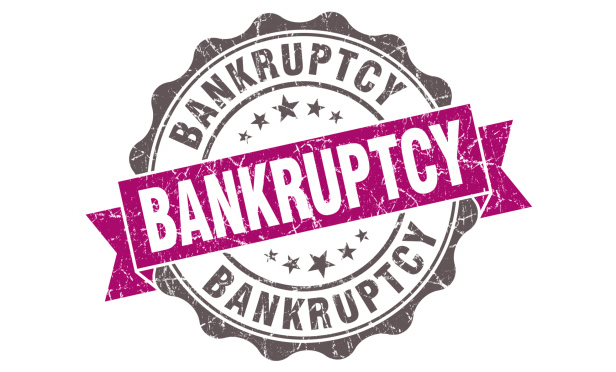 In most bankruptcy cases where the business is being sold or liquidated, the two primary sources of funds for distribution to creditors are sale proceeds and avoidance claim recoveries from preference and fraudulent transfer actions. Fraudulent transfer actions can be quite complex. Interesting issues arise when the defendant is not the initial recipient of the fraudulent transfer from the debtor, but rather a subsequent recipient of those funds. In many of these cases, the subsequent transferee never did any business with the debtor itself, actually extended value to the initial recipient of the fraudulent transfer, and found itself embroiled in litigation with the bankruptcy trustee of the debtor's estate. Such a situation was recently reviewed by the U.S. Court of Appeals for the Seventh Circuit in Brandt v. Horseshoe Hammond LLC, Case No. 14-2174 (7th Cir. Oct. 13, 2015). In this case, the court reviewed whether a bankruptcy trustee could recover over $8 million from a casino where the debtor's principal gambled regularly for years with funds fraudulently transferred to him and his wife from the debtor. While the court ultimately affirmed the district court's grant of summary judgment in favor of the casino, this case illustrates the dangers of unknowingly dealing with recipients of fraudulent transfers.